We’re back for more Paris discussion. 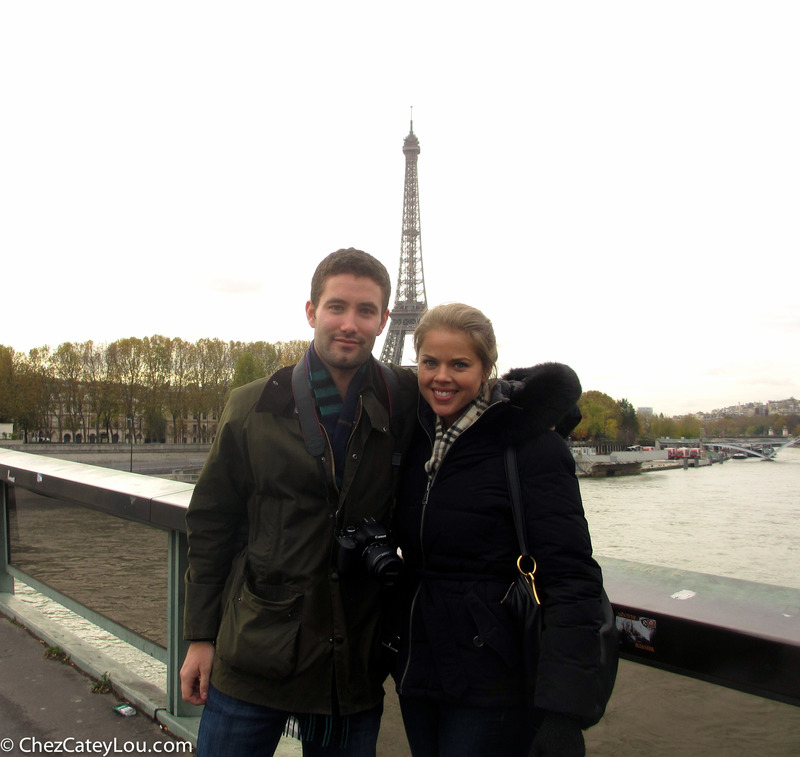 If you missed the first part of our Paris travelog, check it out here. 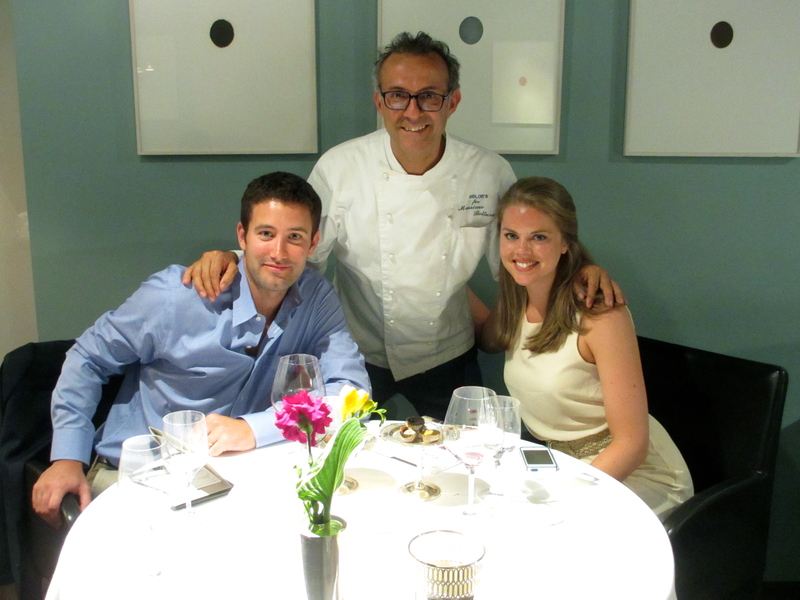 Today, we have Bistrot Paul Bert, Le Cinq Mars, steak frites, the best ice cream in Paris, a great spot for an late night glass of wine, and some very French French Toast. Last week on ChezCateyLou, Cate gave you all the recipes you need to put together a successful Thanksgiving meal. That’s all well and good, but surely you’ll need something to help you survive the other seven hours of the day when you’re not stuffing your face. 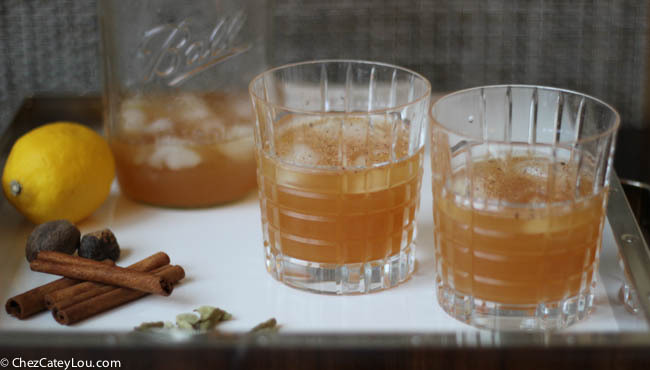 That’s where this delicious Thanksgiving Punch recipe comes in handy. ChezCateyLou is a Finalist for Immaculate Infatuation’s EEEEEats of the Week! 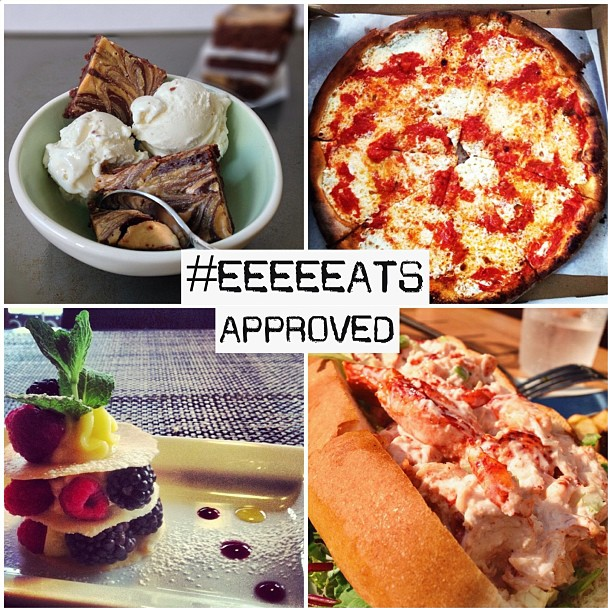 #Approved @chezcateylou @amandaclaudio @mylovelyladyhompe @lovelydalin Check back tomorrow for the official #EEEEEATS of the Week. Check out Immaculate Infatuation’s Instagram and comment on ChezCateyLou’s Skinny Peanut Butter Brownies! Also, be sure to follow ChezCateyLou on Instagram! 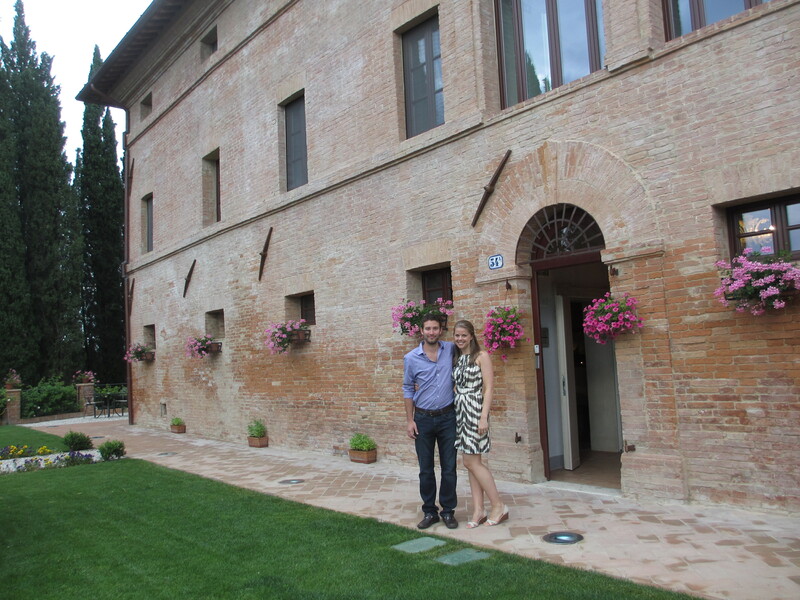 For our time in Tuscany we stayed at Villa Armena in Buonconvento. The Renaissance style villa was completely restored in 2012 and consists of 10 unique and well appointed guest rooms. 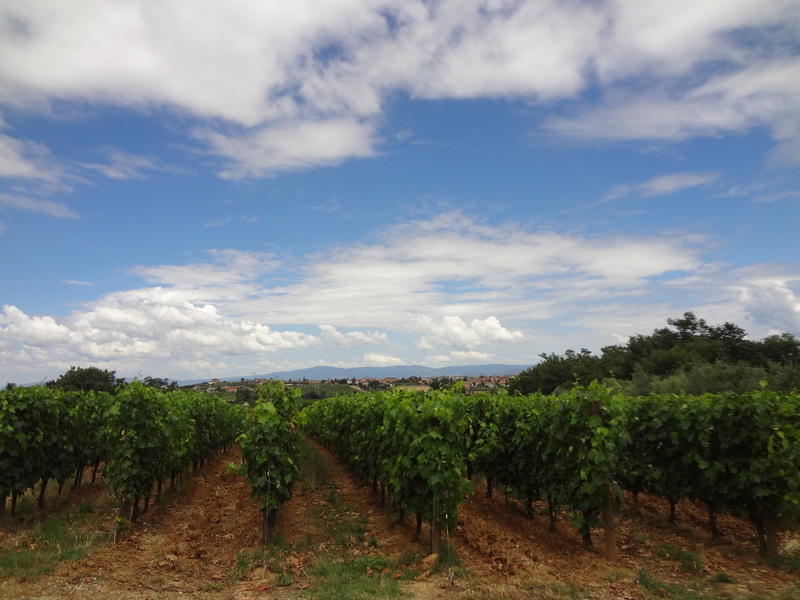 It is located just 20 miles south of Siena and not far from the popular wine towns of Montalcino, Montepulciano, and Chianti. As hard as it was to leave our hotel (the Grand Hotel Tremezzo), we found some time to explore Tremezzo town and visit nearby Bellagio. 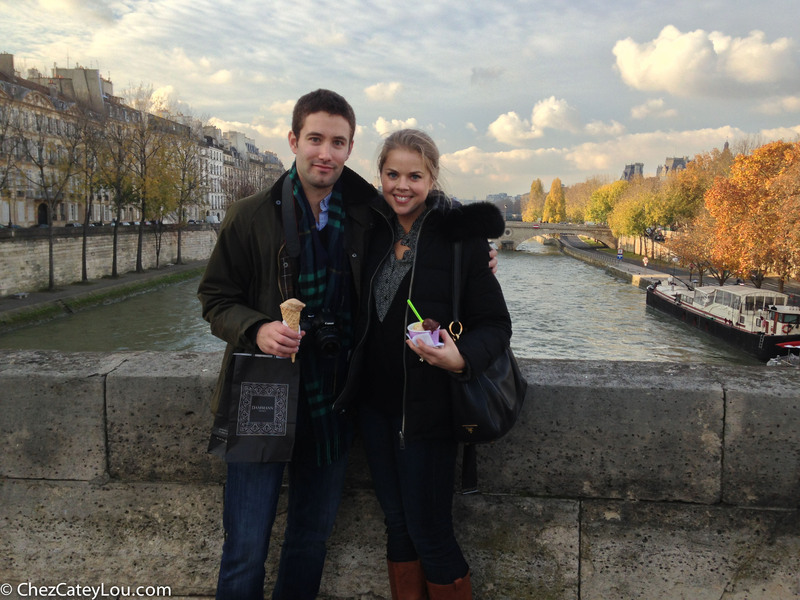 Sure, most of our sightseeing was done on our way to eat, but that still counts, right? 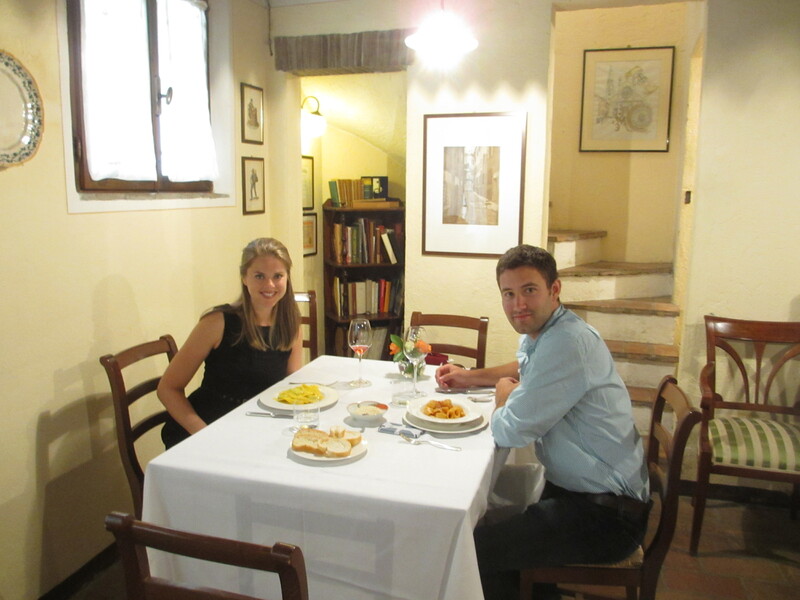 After the jump, our thoughts on some of the most well reviewed restaurants in the area, including Al Veluu, Pizzeria Balognett, and Alle Darsene di loppia.